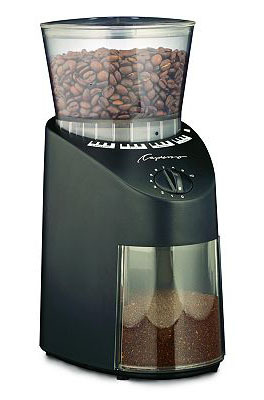 Very good grinder, easier to clean than the Cuisinart (and Krups), but not quite as convenient to use. Available in plastic ($90) or stainless ($140) exterior. 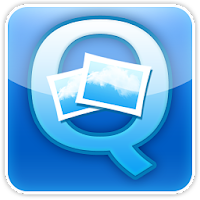 Latest addition to my list of Favorite Android Apps is QuickPic, a replacement for the stock Gallery app for image (picture) viewing that's much more elegant, efficient, and fast!